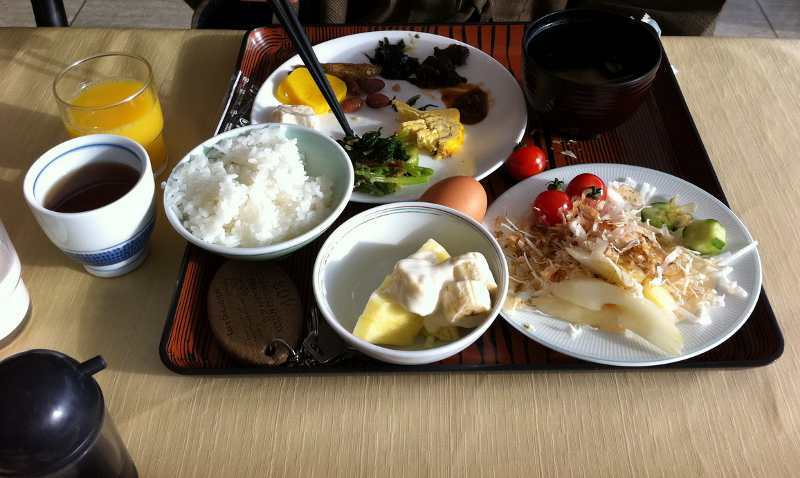 The traditional Japanese breakfast is very similar to a lunch. Besides the inevitable rice can include many things like miso soup, tofu, seaweed, vegetables (often seasoned with vinegar), raw or smoked fish, other. Honestly I do not appreciate at all eating that kind of food just woke up, and I tried just once while staying in a ryokan, it cost me 1000 yen. According to some surveys, the Japanese who eat "English" or "Italian" breakfast are more and more, especially among young people. Very characteristic is instead to have breakfast at 6 am with very fresh sushi in the area of the Tsukiji fish market. Some ryokans and all hotels obviously serve also western breakfast, although it is rarely included in the price, you have to pay it separately. 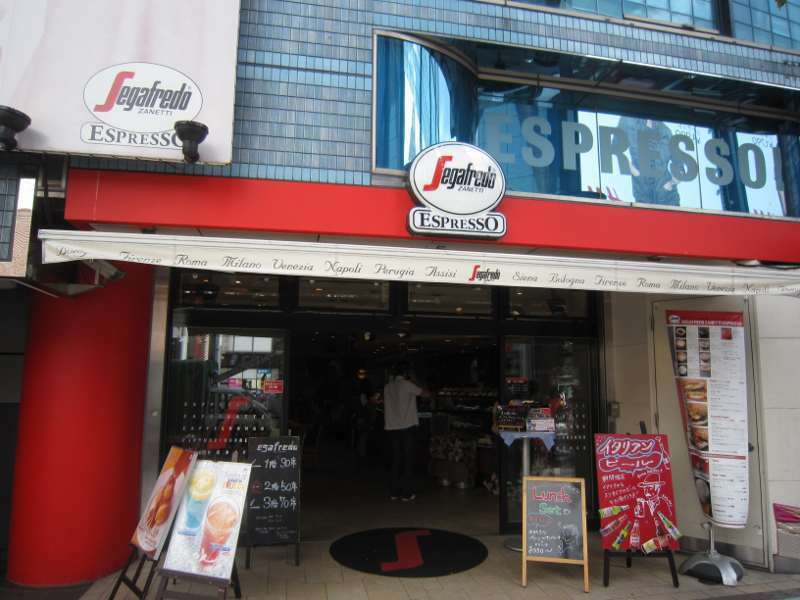 For a good cappuccino and croissant or brioche, or anyway for a "sweet" breakfast I recommend some western chain, for example Segafredo or Starbucks, there are a lot in big cities.